You've just got into the Airport Business! Choose your destinations and build. Manage the Cafe - will you offer Toast or Oysters? Keep your Security & Baggage Handling staff happy! Hire celebs to promote your airport - Amy or Angelina? And most importantly, Earn as much money as you can! Manage your airport as you buy food, employees, runways, travel locations and more. 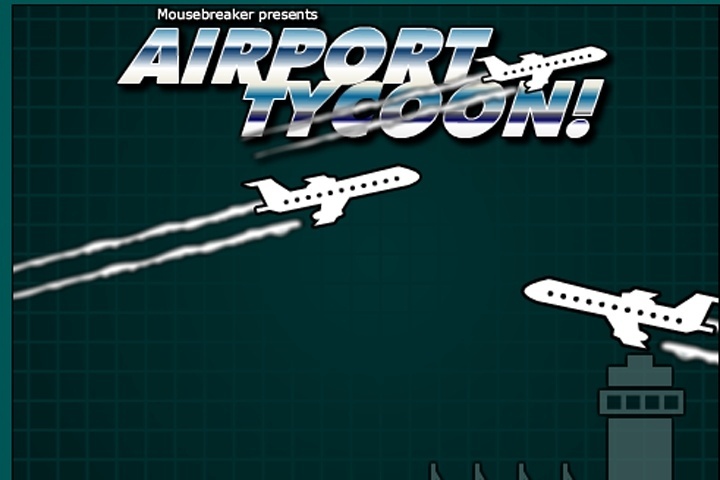 Use mouse to play Airport Tycoon. If you want to play Airport Tycoon games online you have come to the right place! GamesLoon adds new Airport Tycoon games every week. This is your game portal where you can find the biggest collection of free Airport Tycoon games online. Do not forget to rate our Airport Tycoon free online games while playing!